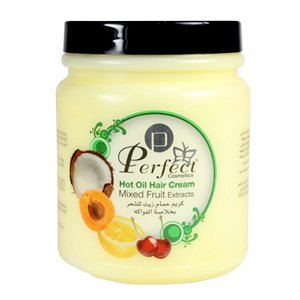 Provides your hair with ample moisture, deeply repair damage hair. 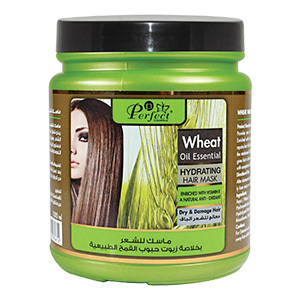 Enriched with hydrolyzed wheat protein, it penetrates deep and intensely repairs hair follicle, revitalize your hair while eliminates tangles. 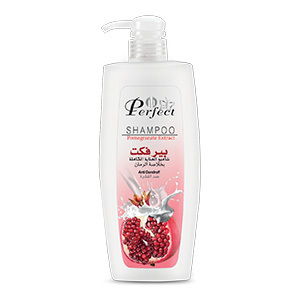 It balances the moisture-oil balance of your hair. 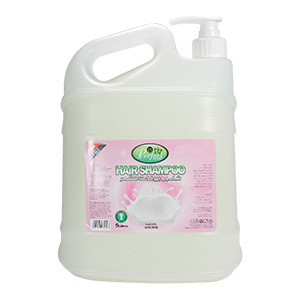 The mask forms a protective film to give hair a better control, smoother and softer look. 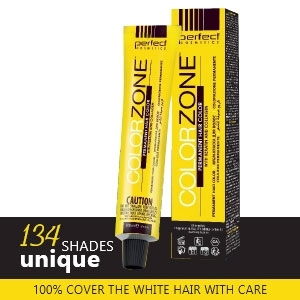 Your hair is restored with exceptional healthy shine and glow.